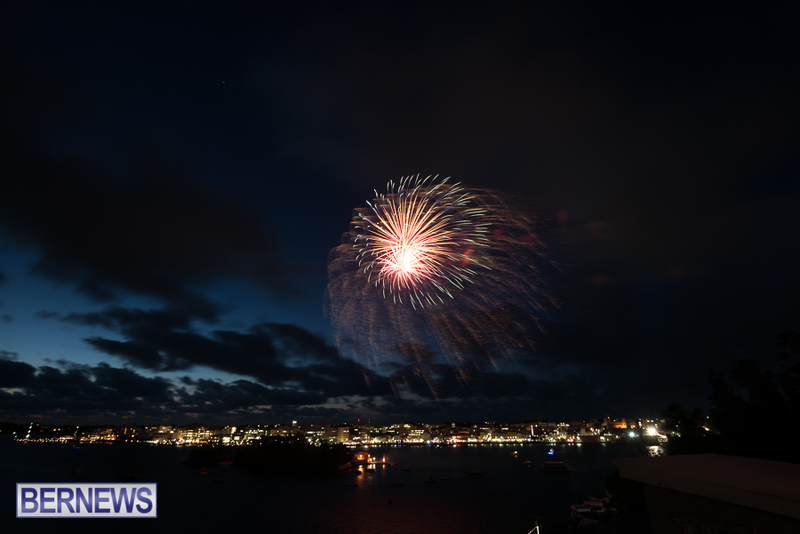 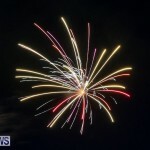 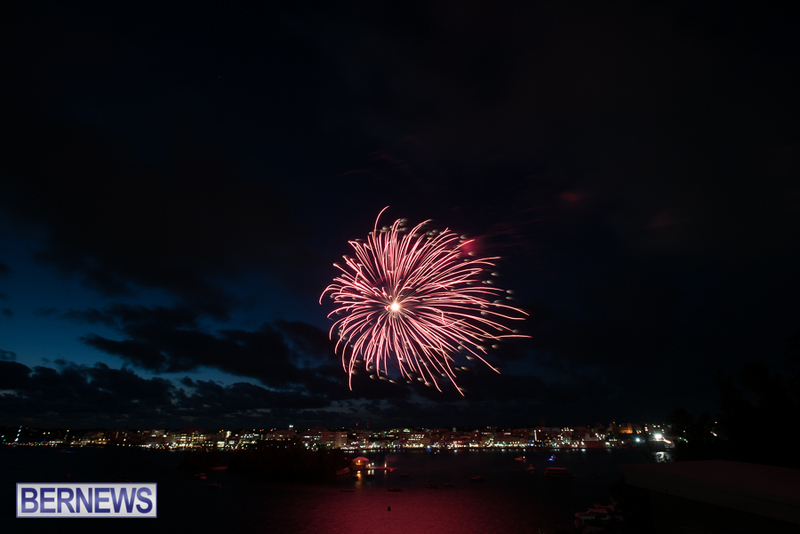 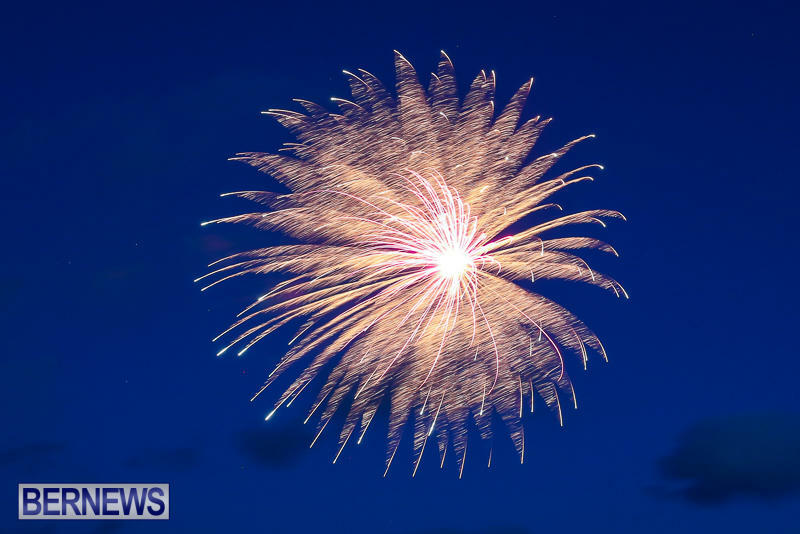 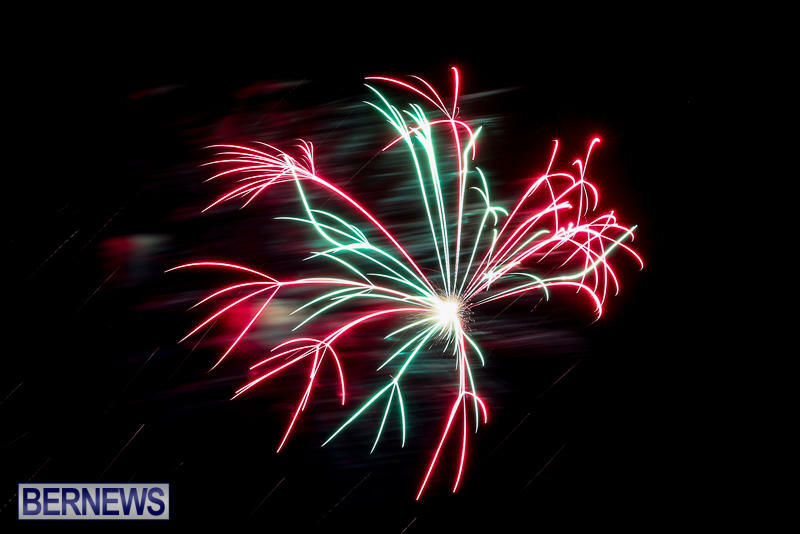 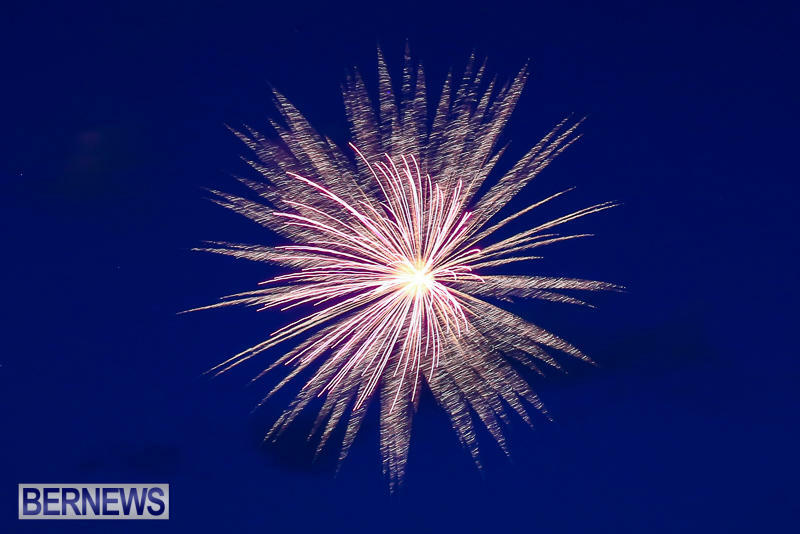 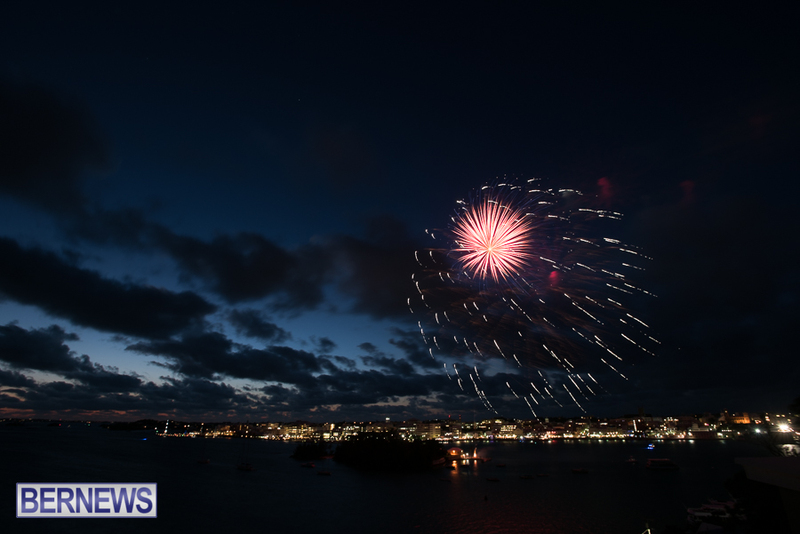 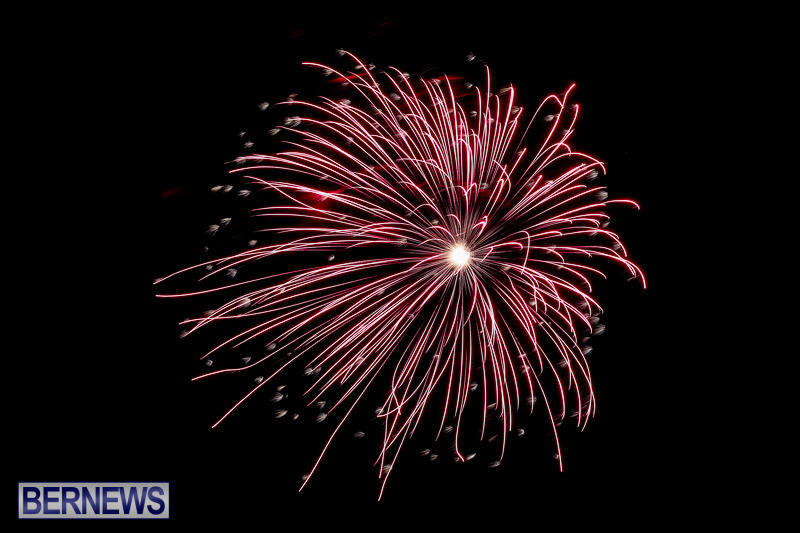 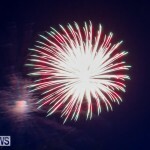 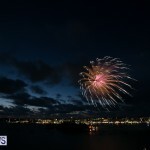 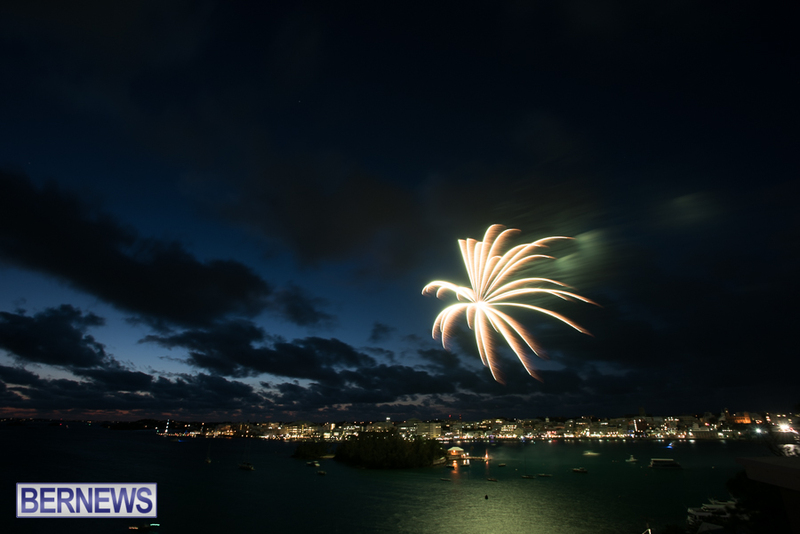 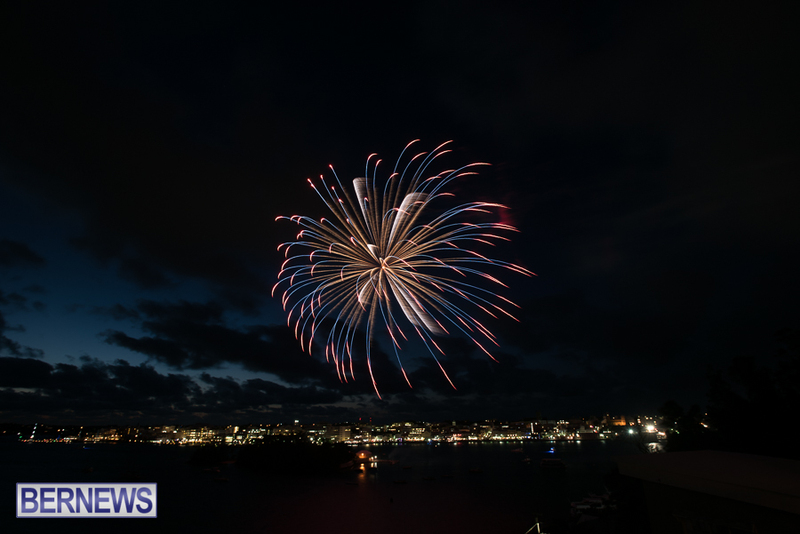 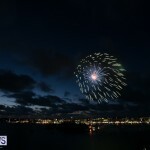 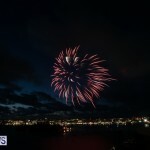 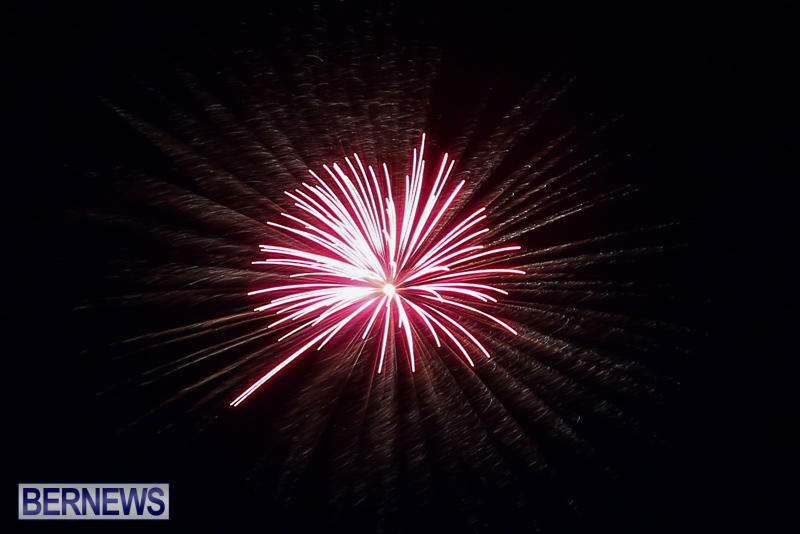 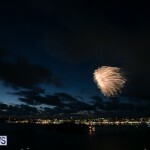 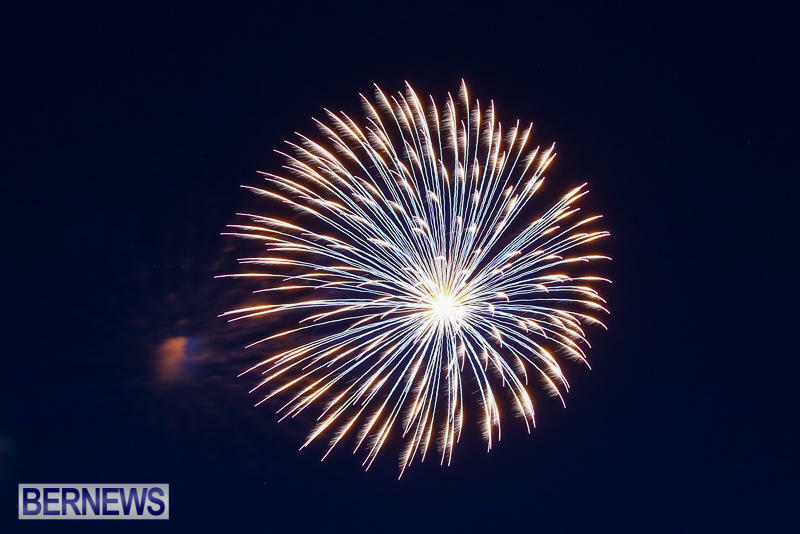 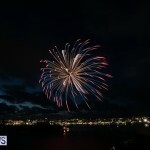 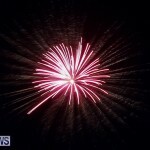 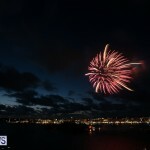 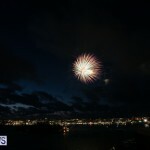 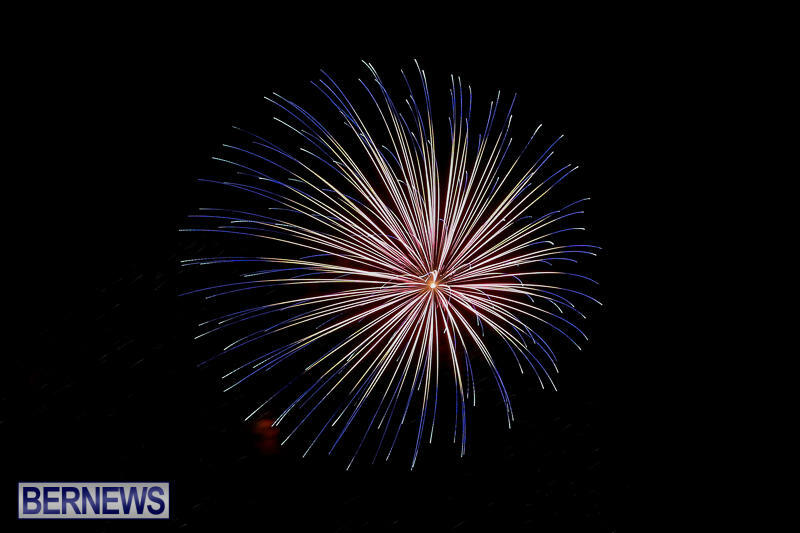 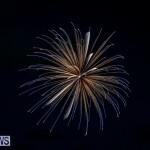 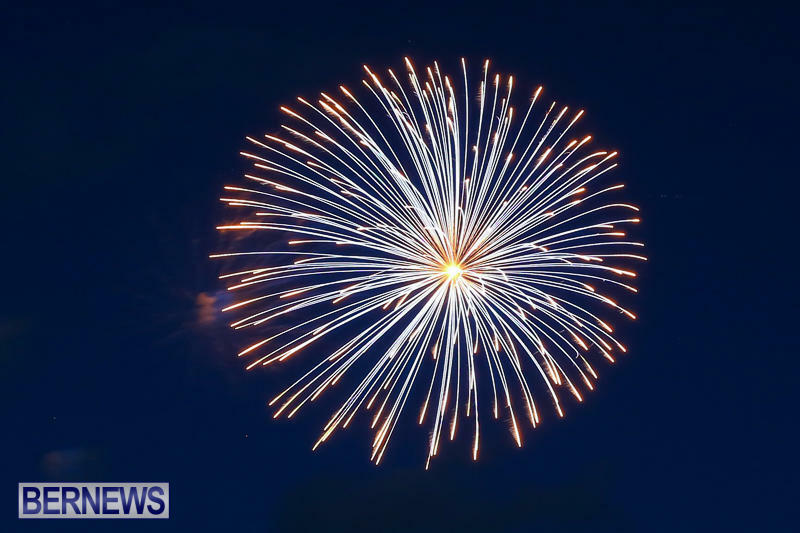 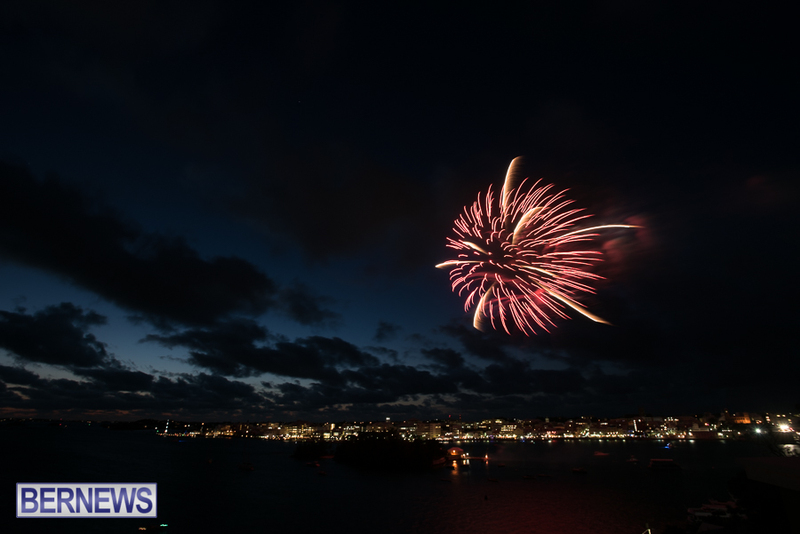 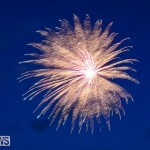 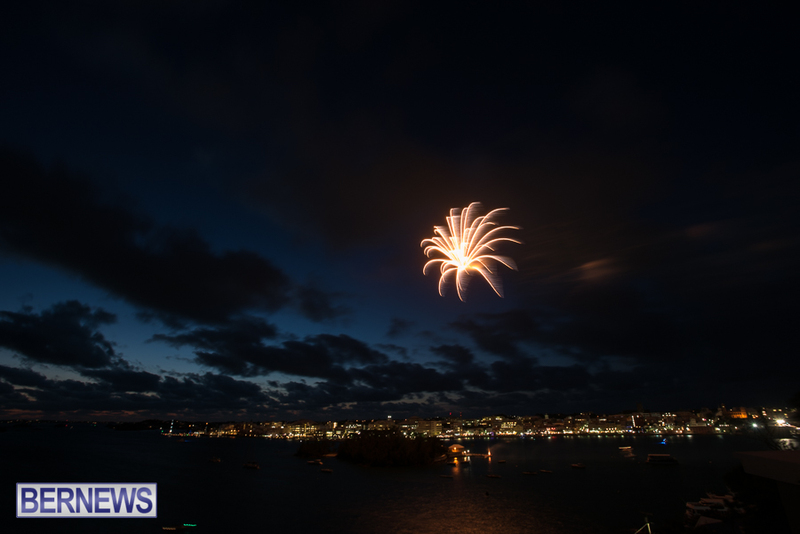 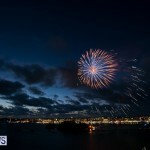 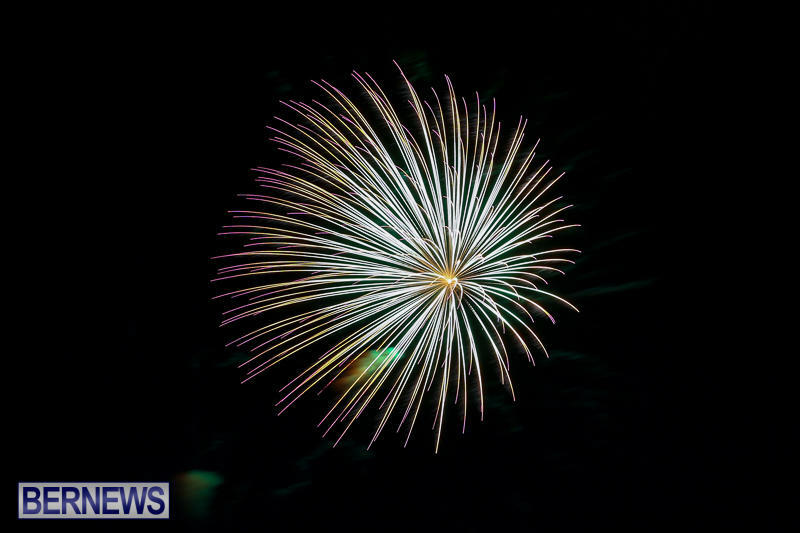 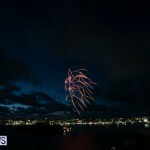 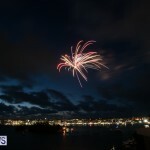 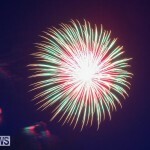 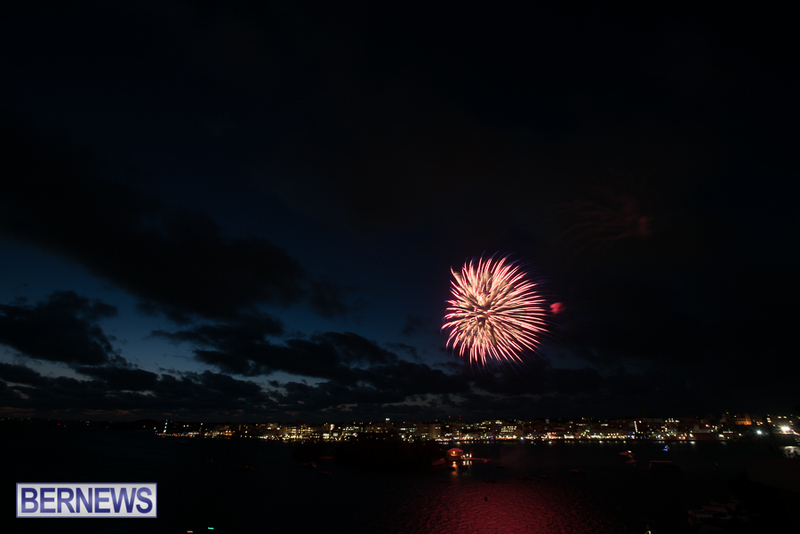 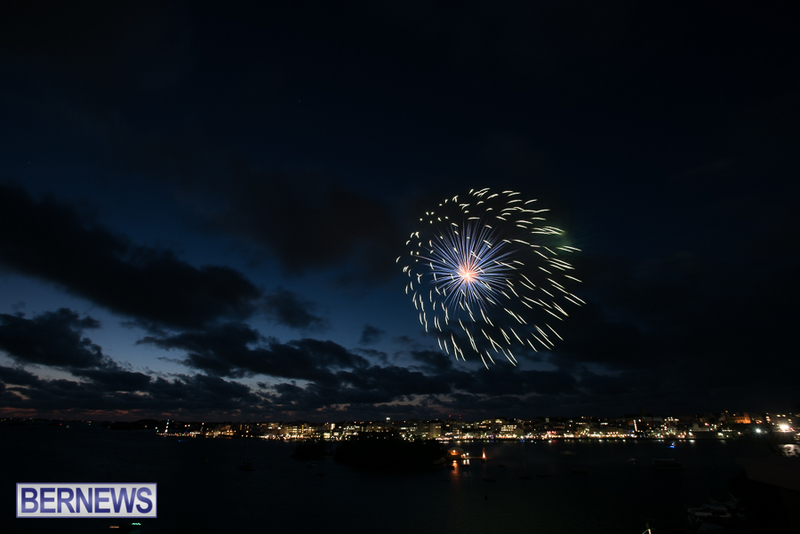 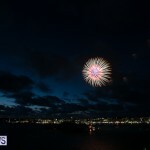 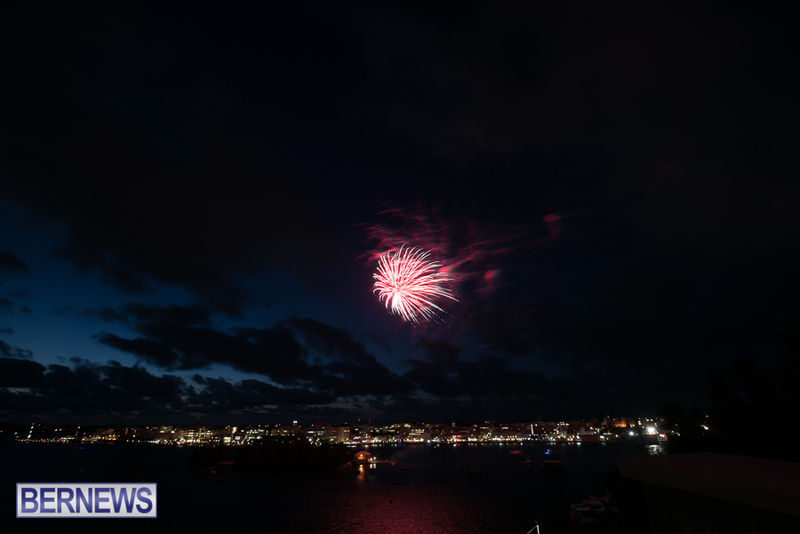 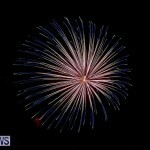 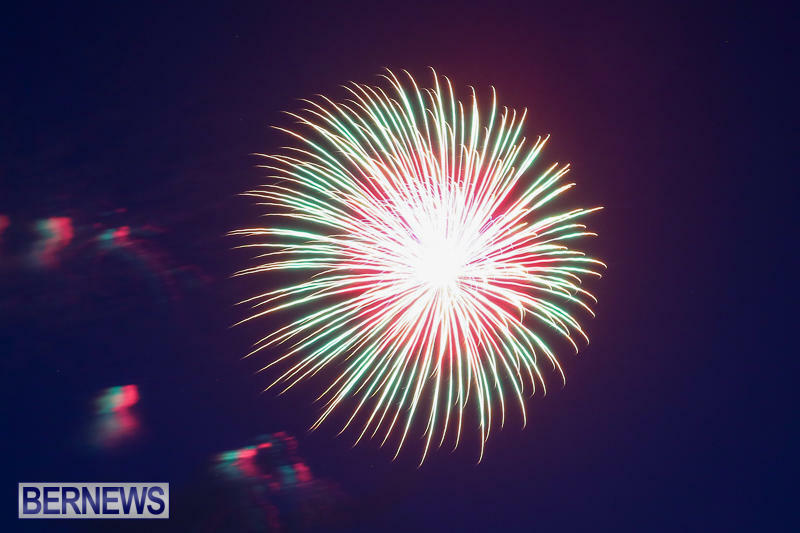 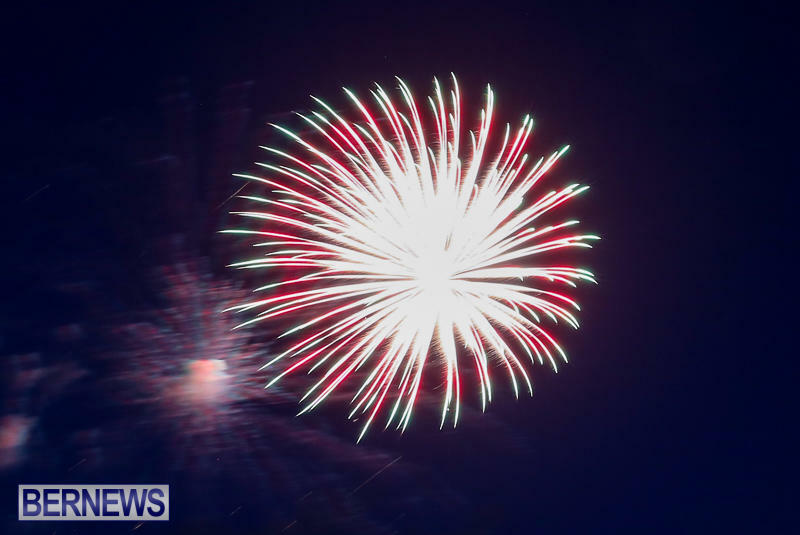 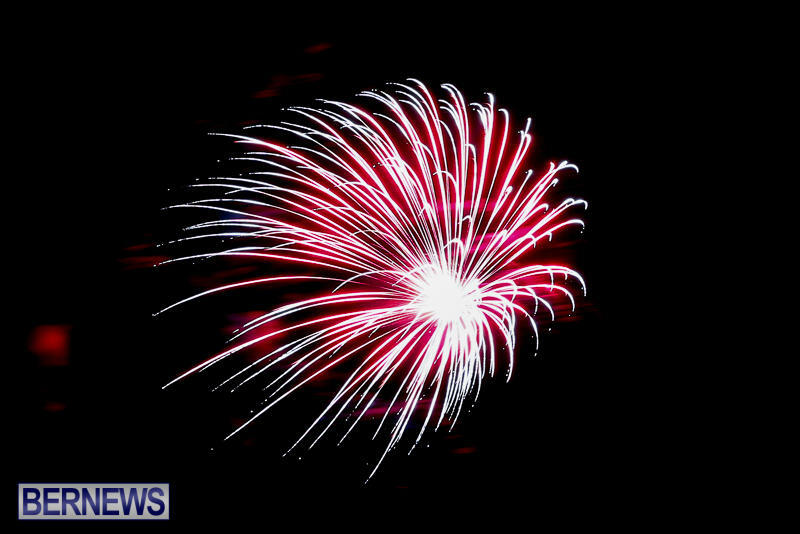 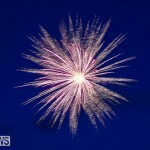 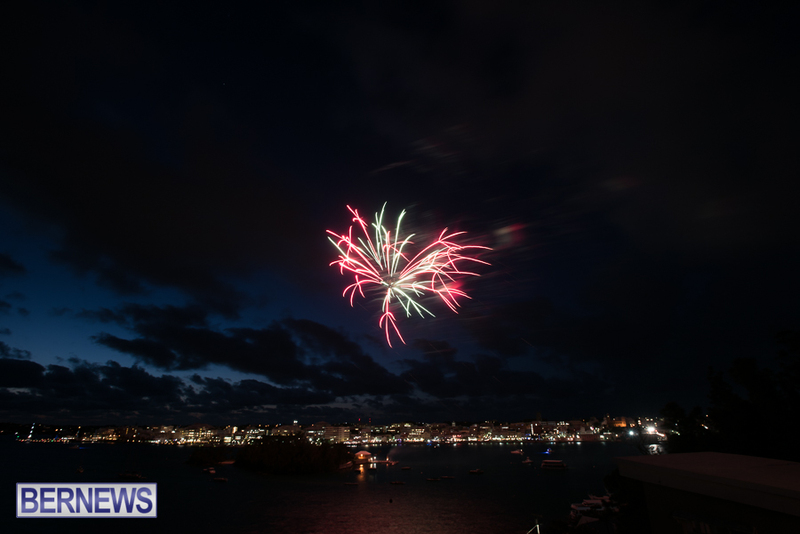 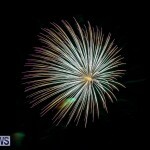 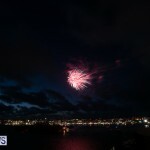 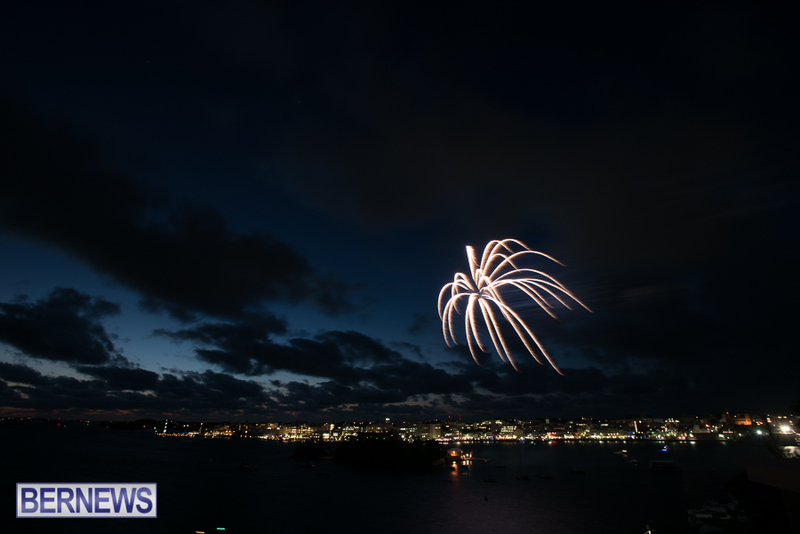 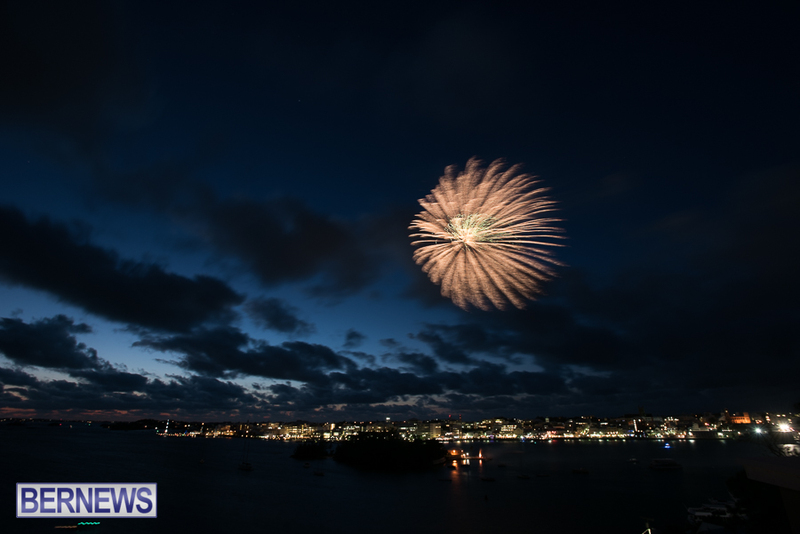 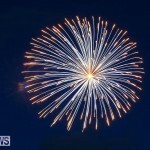 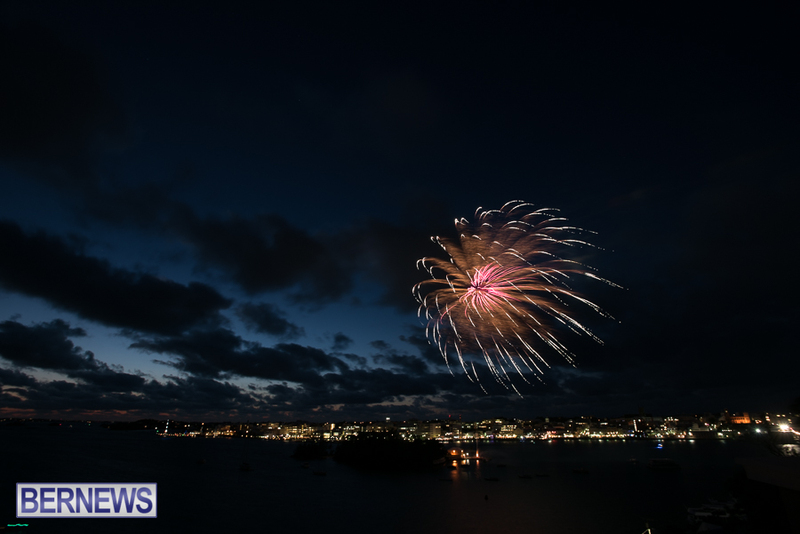 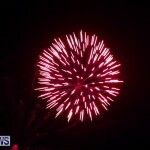 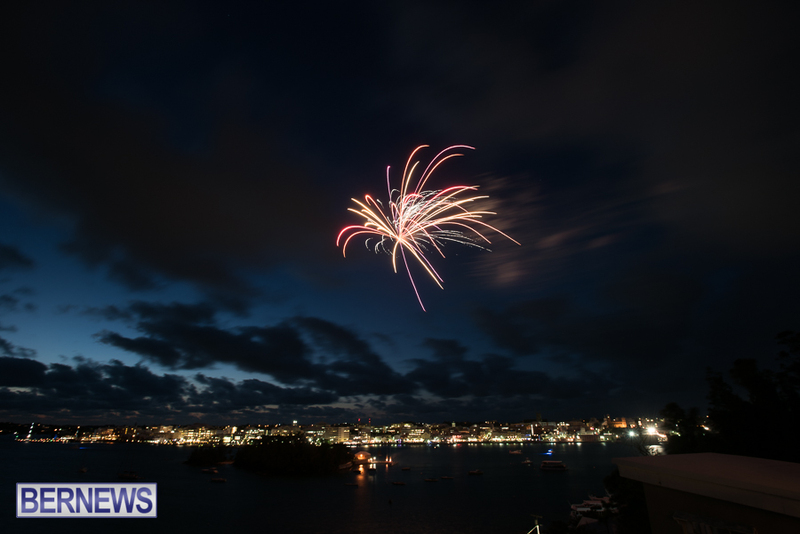 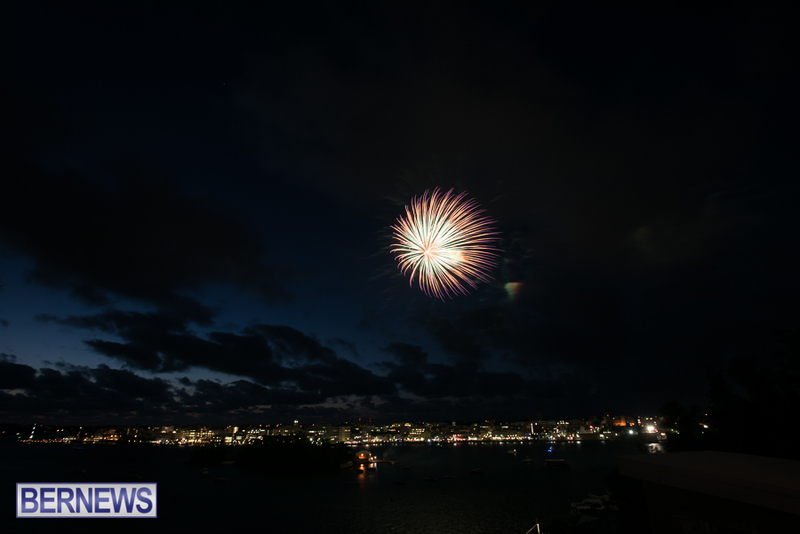 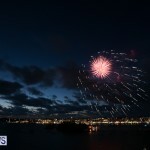 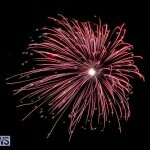 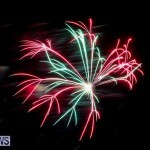 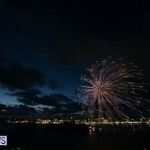 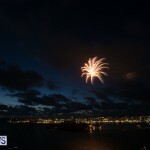 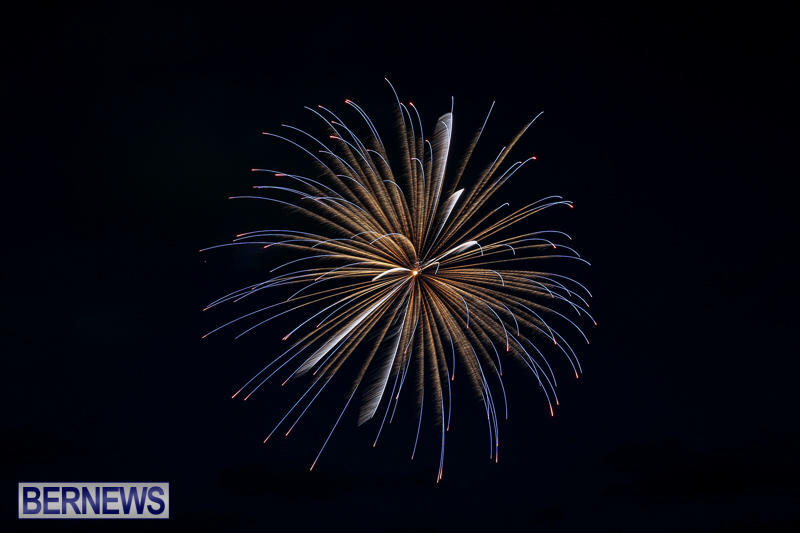 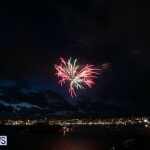 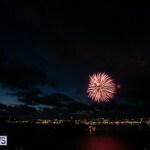 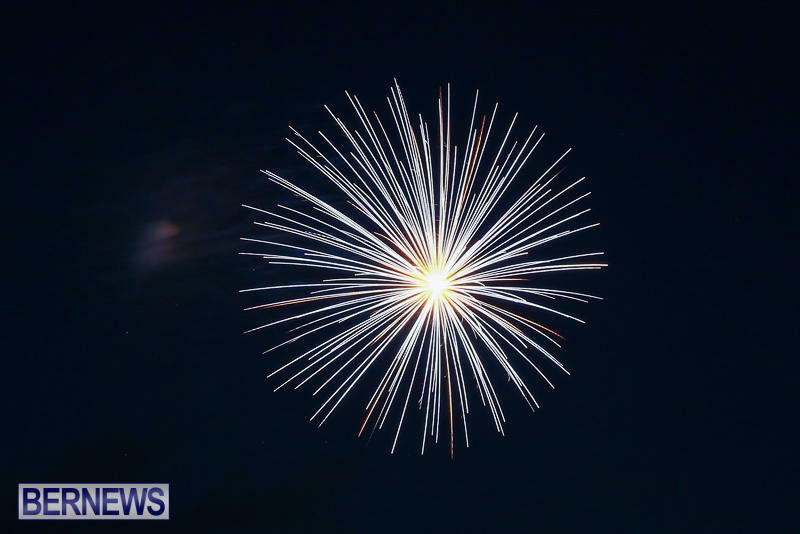 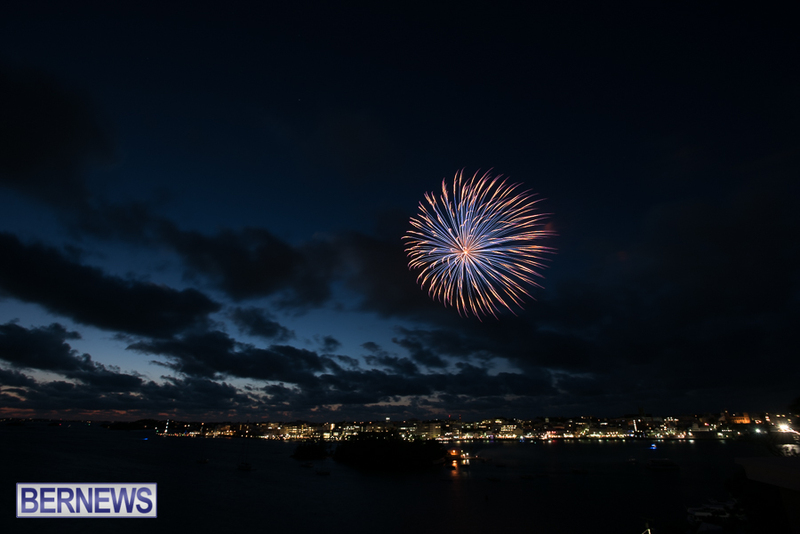 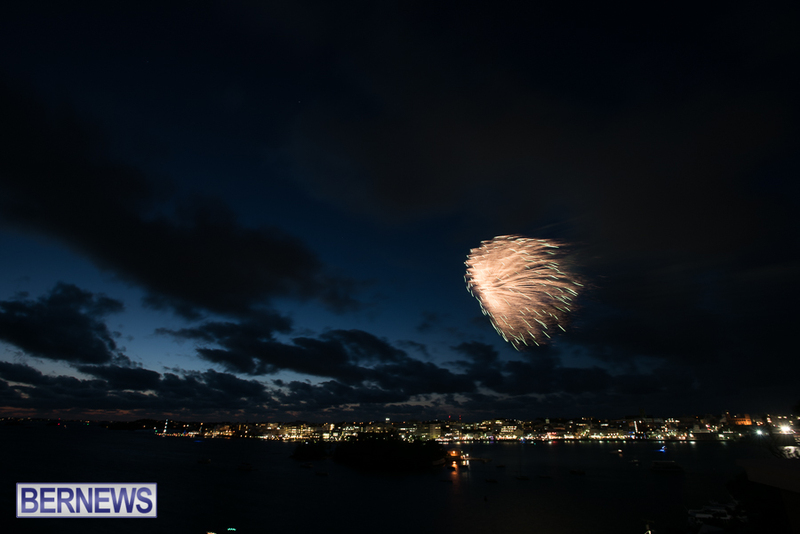 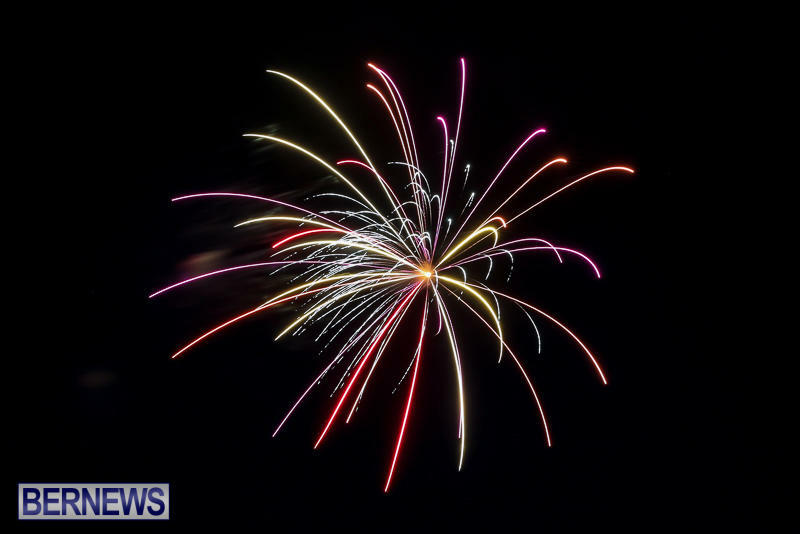 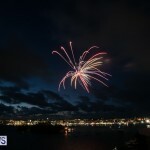 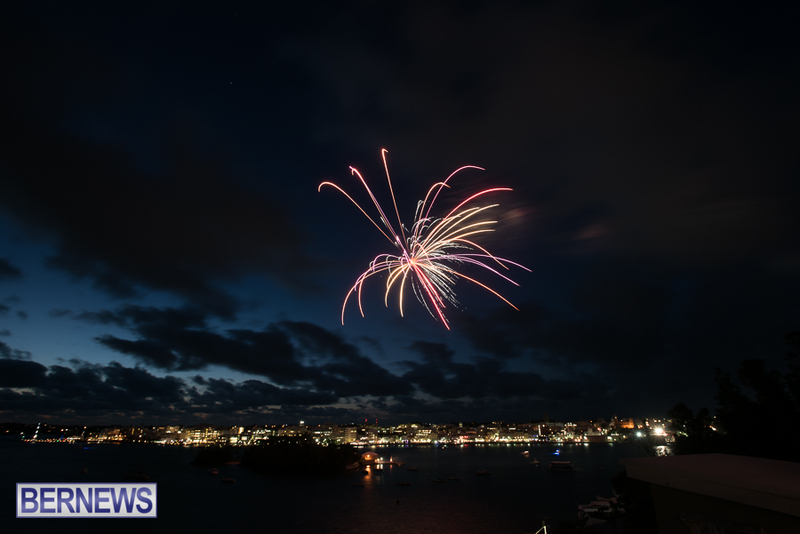 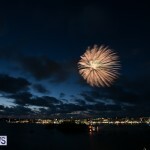 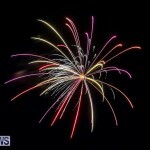 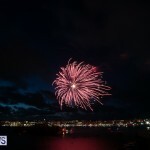 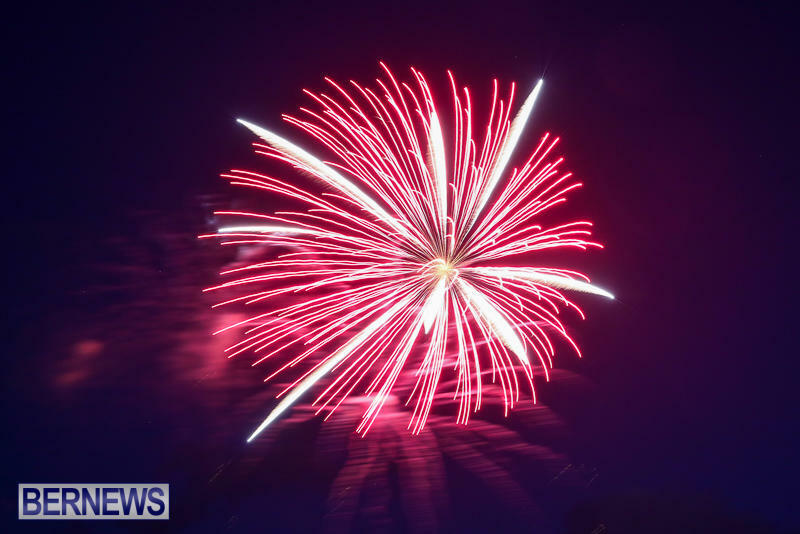 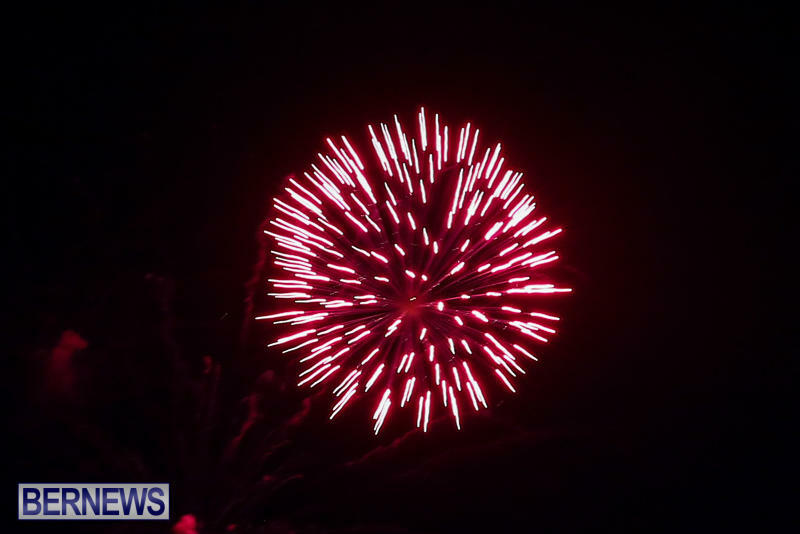 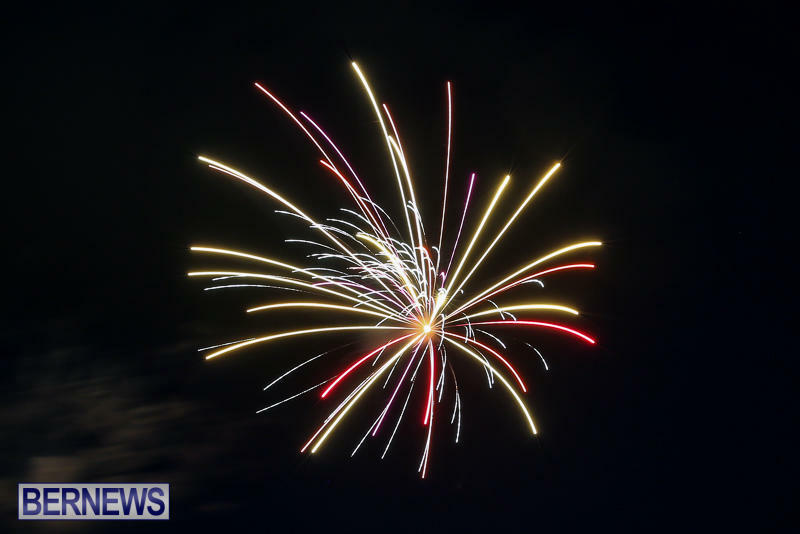 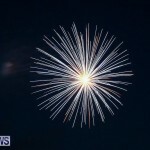 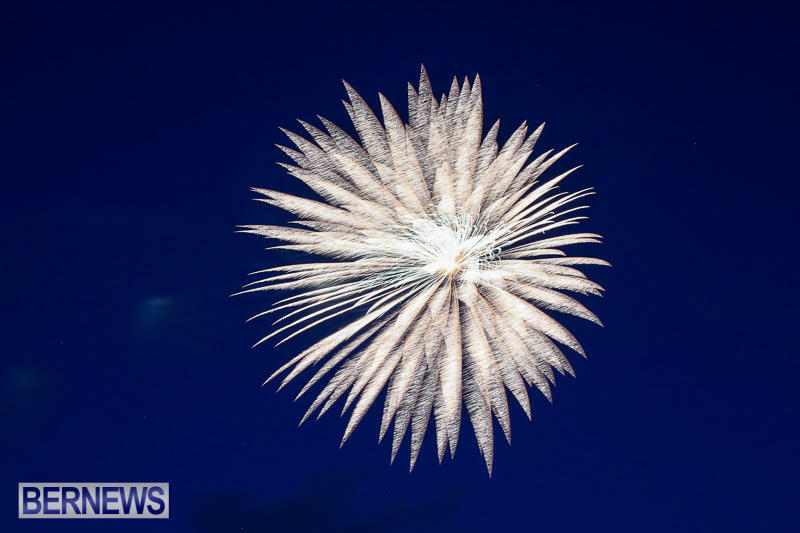 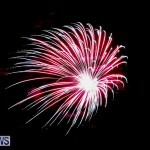 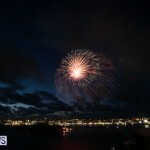 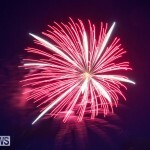 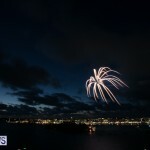 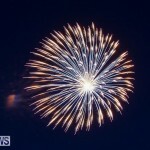 The America’s Cup celebrated exactly 35 days until the America’s Cup begins by sending 35 fireworks into the night sky over Hamilton Harbour this evening [April 21], to celebrate the 35-day milestone. 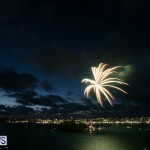 A spokesperson previously said, “The competition for the oldest trophy in international sport starts its 35th edition on the Great Sound in Bermuda at 5.00pm on Friday 26th May. 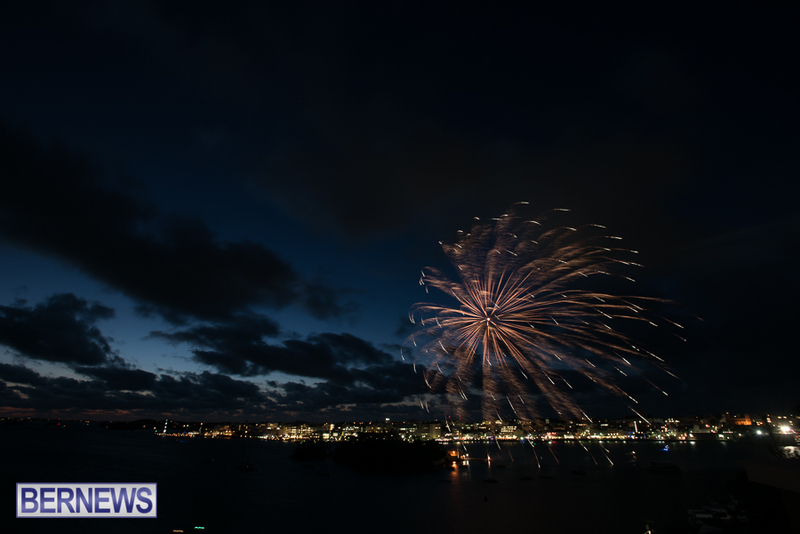 The first day of racing in the Louis Vuitton America’s Cup Qualifiers and the official Opening Ceremony will take place that day from 8.30pm in the America’s Cup Village.